Doctor Who: Panel to Panel: Out in the UK! If the Doctor himself can't be contained by just one incarnation, then neither can his comics! 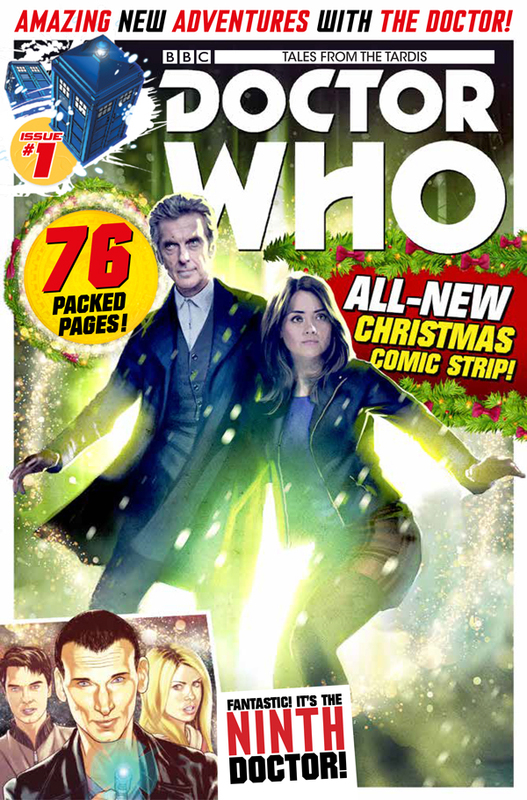 Titan Comics are proud to announce the release of their astoundingly Christmassy special edition Tales From The Tardis: Doctor Who #1, featuring three stunning stories in an all-new format! 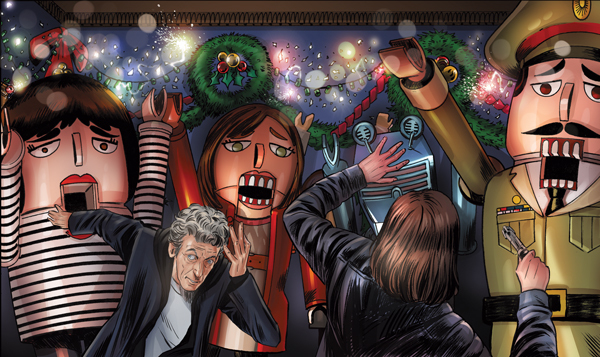 Doctor receives an impossible Christmas card, delivered direct to the TARDIS, it's his cue for an extra-sized adventureof unbelievably festive proportions! THE NINTH DOCTOR: WEAPONS OF PAST DESTRUCTION PART ONE AND TWO! 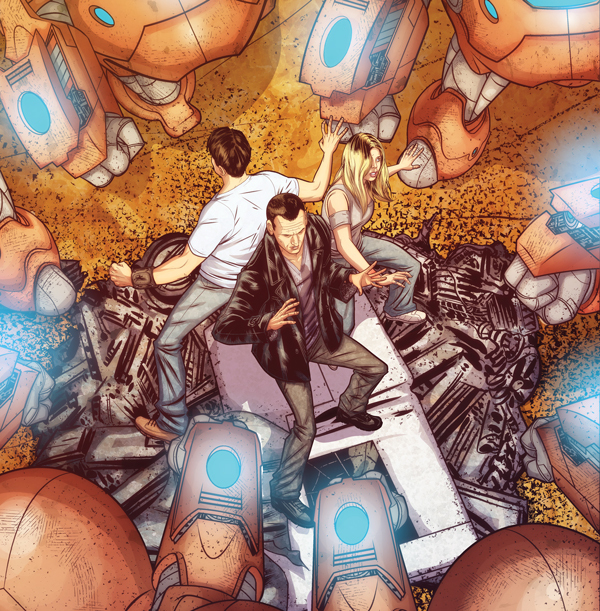 Enjoy a double helping of adventure with the Ninth Doctor with TWO amazing Weapons of Past Destruction stories. The Doctor, Rose and Captain Jack, team up in an all-new adventure, as ancient weaponry from the Time War begins to show up on the intergalactic black market! Can the Doctor stop the Time War from happening all over again?